February's Charity Of The Month From Foust Law Office | Foust Law Office, P.L.L.C. Foust Law Office is pleased to announce its charity of the month for February. 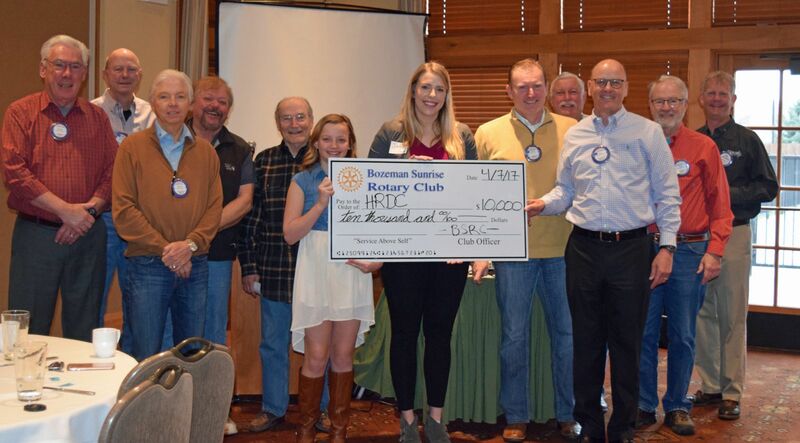 For February of 2019, Foust Law Office is donating to Bozeman Sunrise Rotary’s program to help homeless teens.